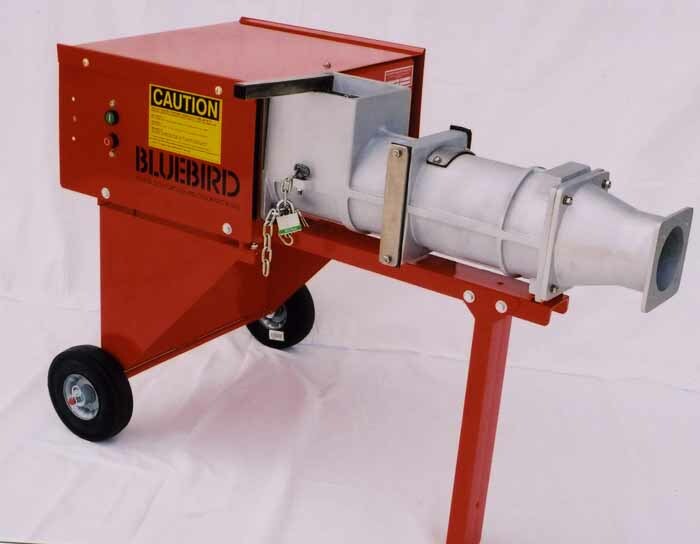 The Bluebird 425 and the 440 are rated at 300 pounds per hour. 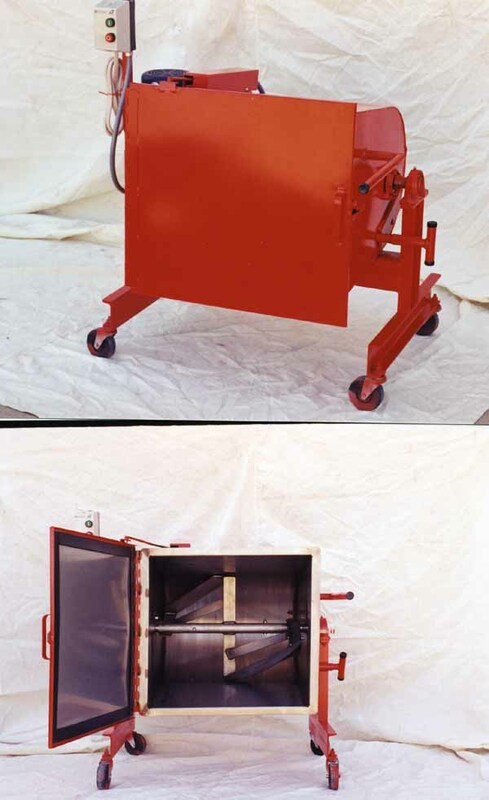 Both offer reclaiming and extruding capabilities. 1/3 Hp. 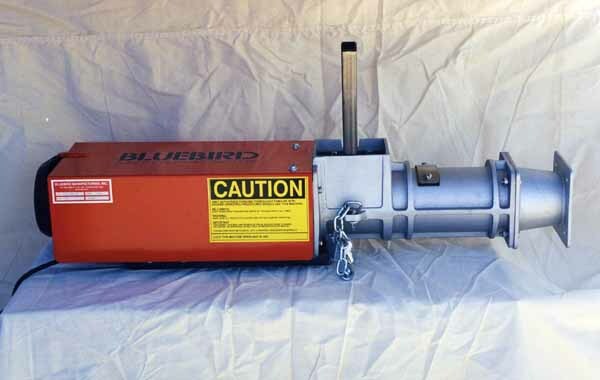 ; 115 volts; Stainless Steel shaft and blades. Our Midsize pugmills are great for the school environment. An optional safety switch can be attached. These pugmills output are rated between 1000 and 1200 pounds per hour. Both of these machines have a 3/4 hp motor and use 115 volts, single phase. 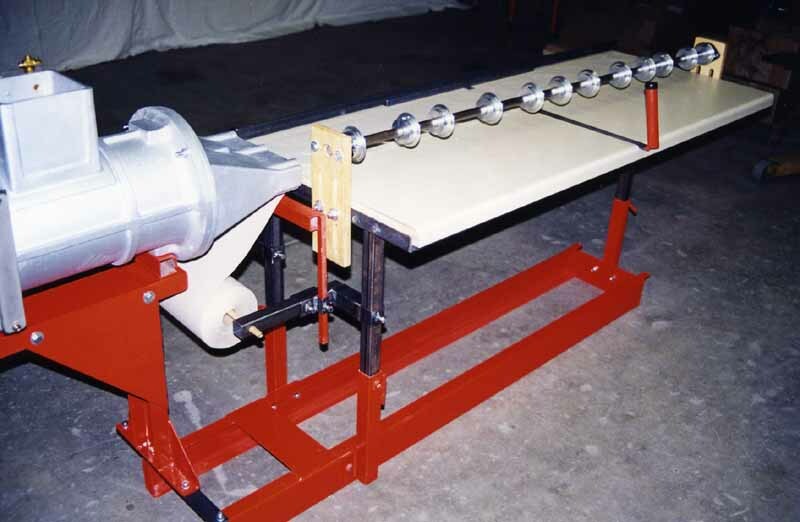 View the 675 non-deairing pugmill (with optional wheel stand). 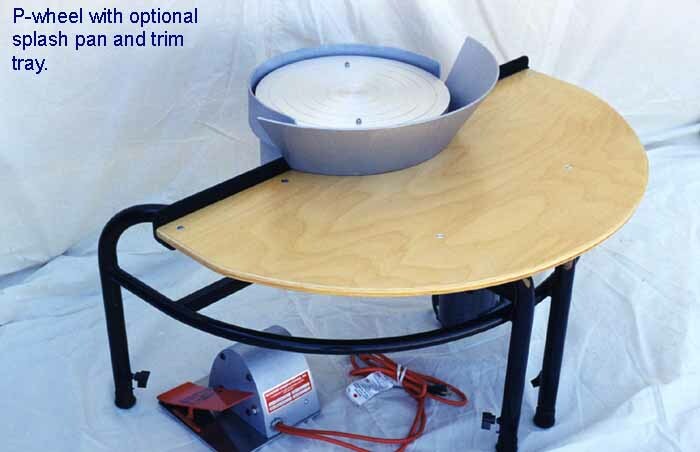 View the 800 de-airing pugmill (with optional wheel stand). 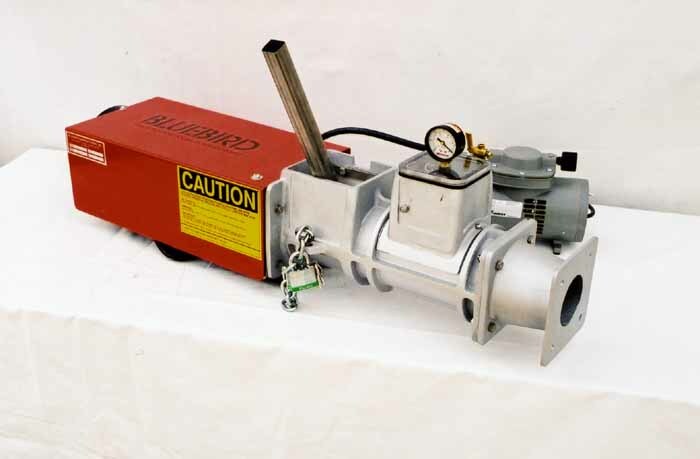 Also available is the Powerstar equiped with a 1 hp motor. This pugmill has reduced maintenance and more power! 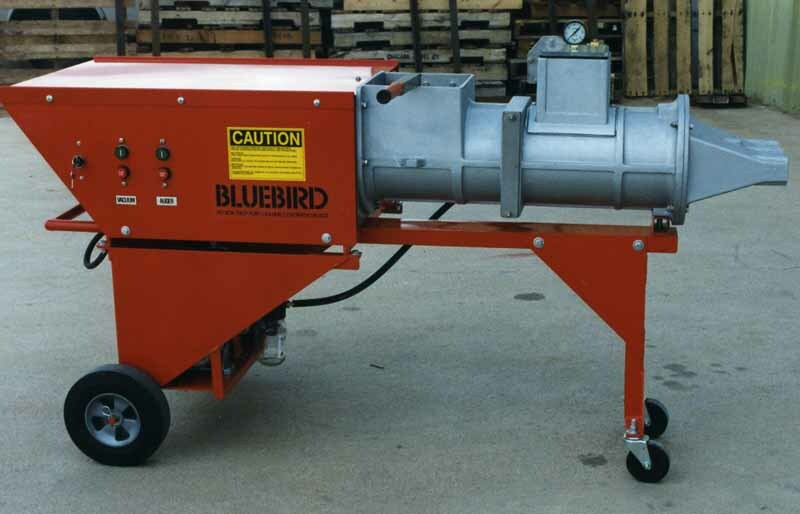 All midsize pugmills are made with a cast aluminum/magesium barrel, stainless steel auger and stainless steel (removable) shredder screens. 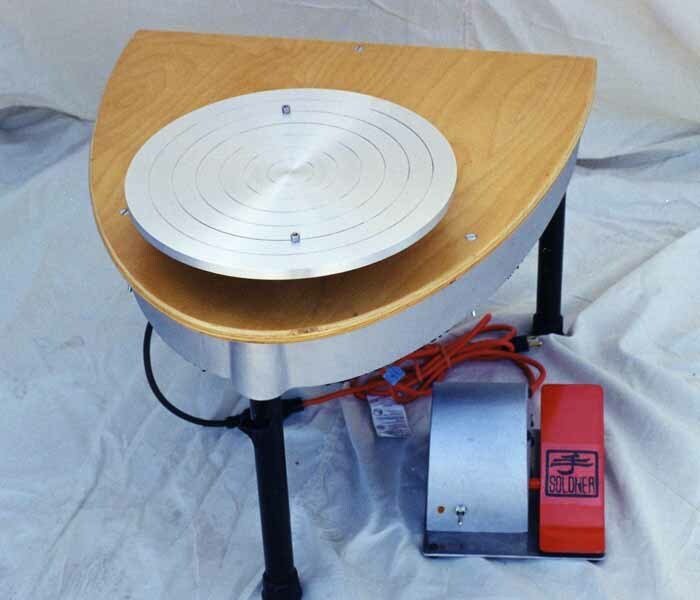 View Soldner "P" series Wheel accessories, Splash pan and Trim tray. If its high production that you want, then the model 3000 is right for you! This pugmill is rated at 3000 pounds per hour. It can extrude tiles and can be ordered with optional tile extruding and cutting system. 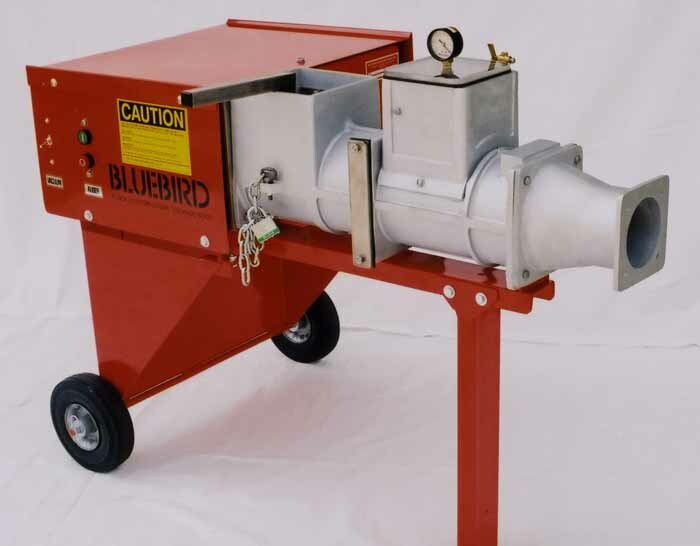 The 3000 comes with a 3 hp motor, 230 volts, and choice of 3 phase or single phase. 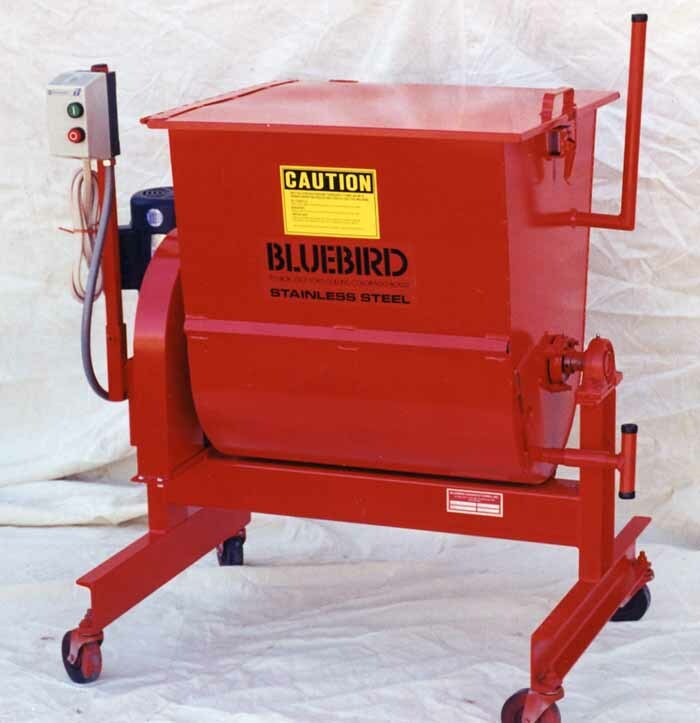 Bluebird presents two clases of stainless steel clay mixers. 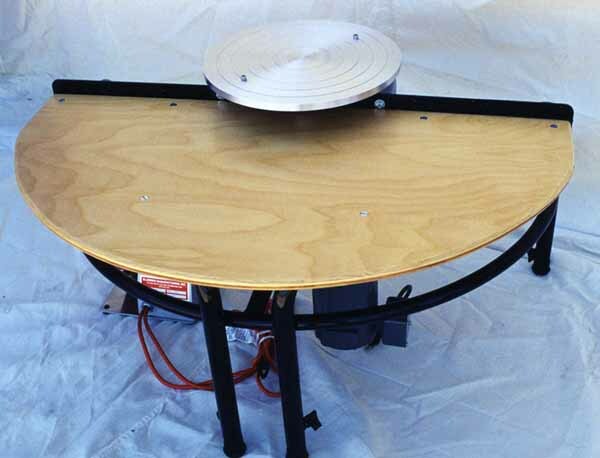 Model 12 (table top model) with batch size of 50 pounds wet. 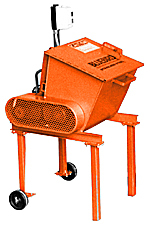 View the 24S Clay Mixer as it tilts for easy access.